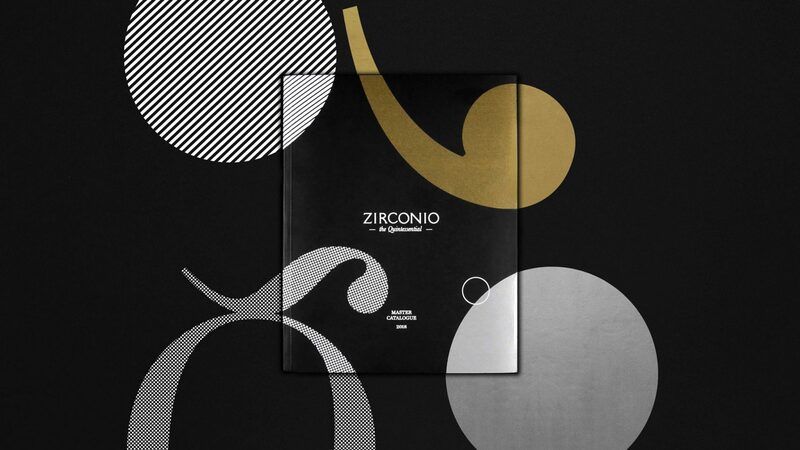 Zirconio trusts in our design direction to take care of their global image. In that way we´re able to establish a common ground for any design project and finally, build a stronger brand. 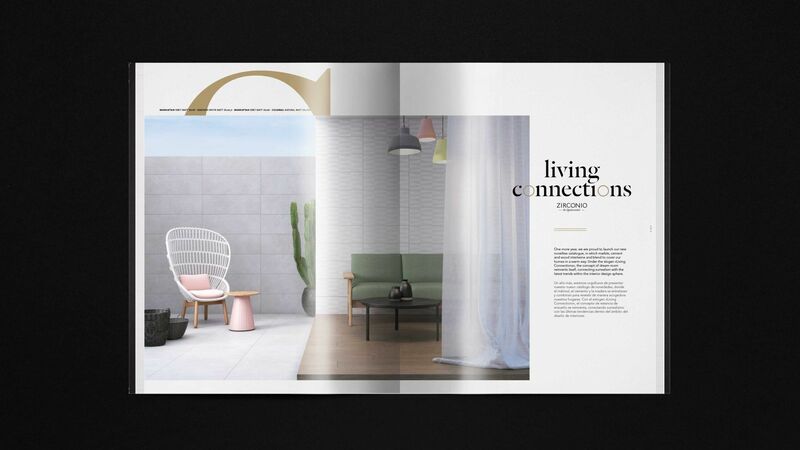 The editorial concept we created for Zirconio is the perfect example of how long-term work could end in a coherent result and the brand differentiation. 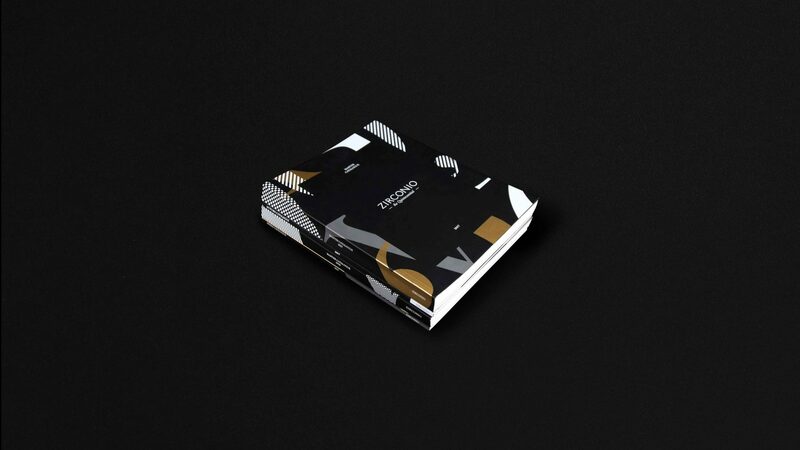 We developed for Zirconio its brand identity and also iconic visual elements that are presented, in this case, on the covers of their catalogues. 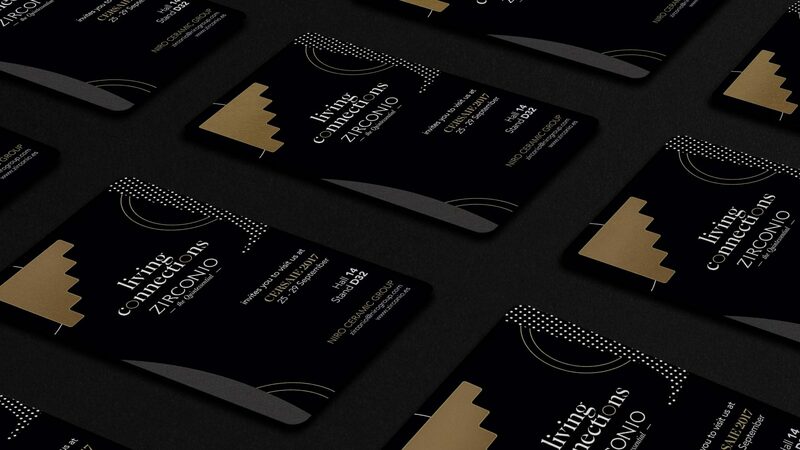 Those elements are extrapolated and adapted to all the designs applications like those catalogues, the promotional displays and also the exhibition designs in the stands. 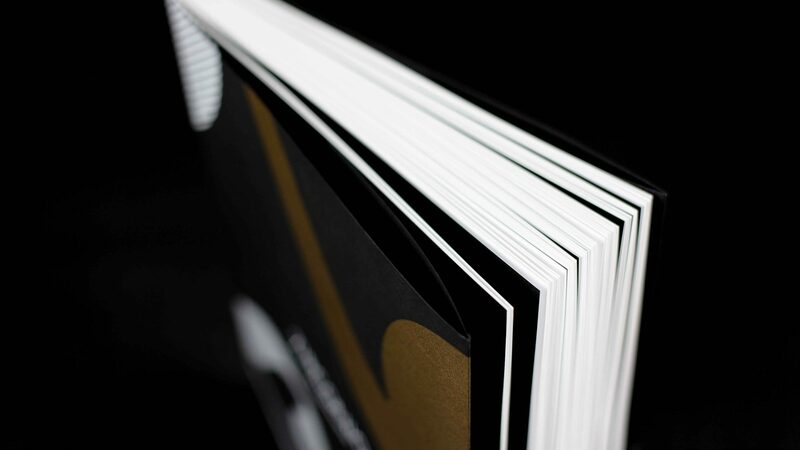 A brief colour palette and the iconic elements were perfect to decorate the covers of the catalogues. The shapes of these elements interact and change through all the catalogues. This evolution goes from the plain use of characters spread accross the design to the pure abstraction. And this evolution will still going on with the next catalogues designs. 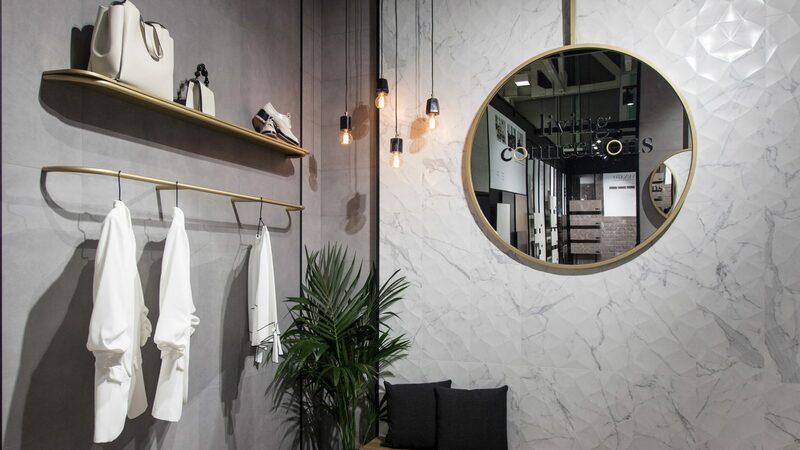 For its editorial line, we presented the brand´s collections in a smart and practical way: including clear information and very much based in the visuals of the products and their applications. 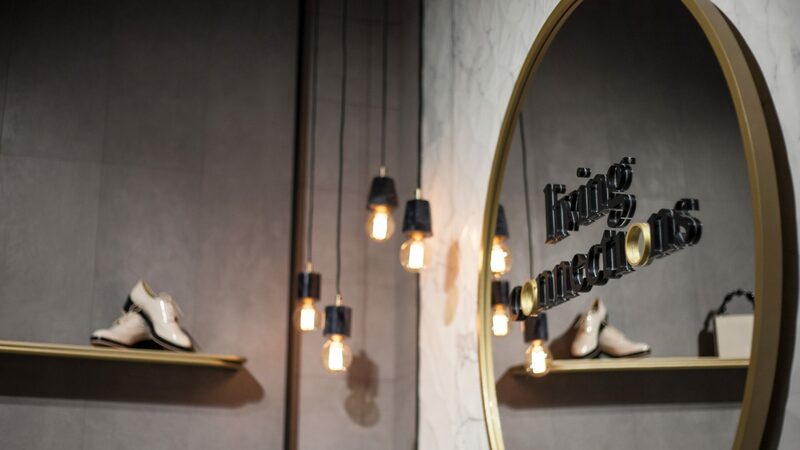 The interiors match the mood of their products and showcase the latest trends in interior design. The shapes of these elements interact and change through all the catalogues. This evolution goes from the plain use of characters spread across the design to the pure abstraction. 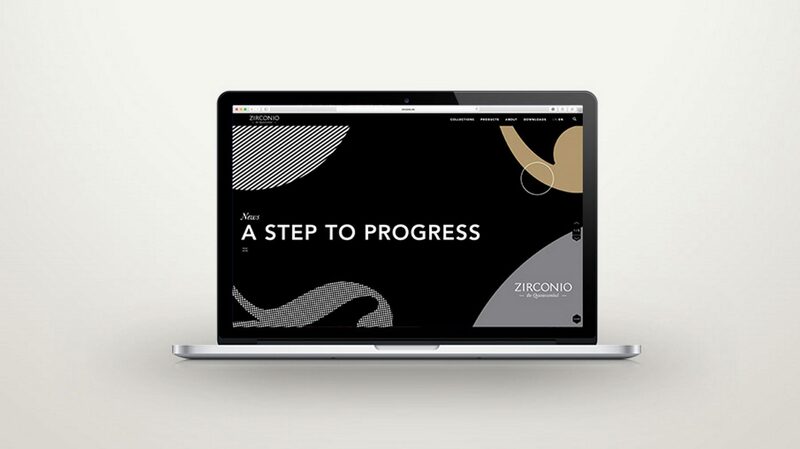 The graphic environment developed for Zirconio had also digital applications, for example, on their website that was also designed at the studio. We’re aiming to create a clean and usable website design for the brand where all the tile collections had a bold presence. 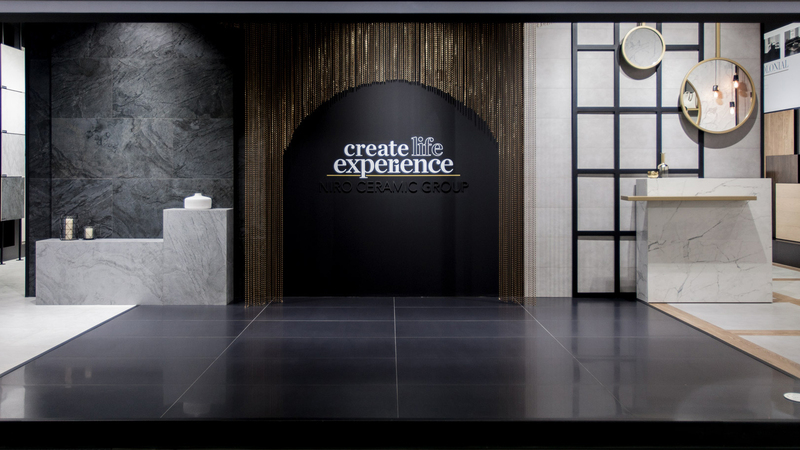 We designed also the exhibitions stands for Zirconio and from Cersaie 2016 fair we created the spaces inspired by all the visual elements devolved for the brand. 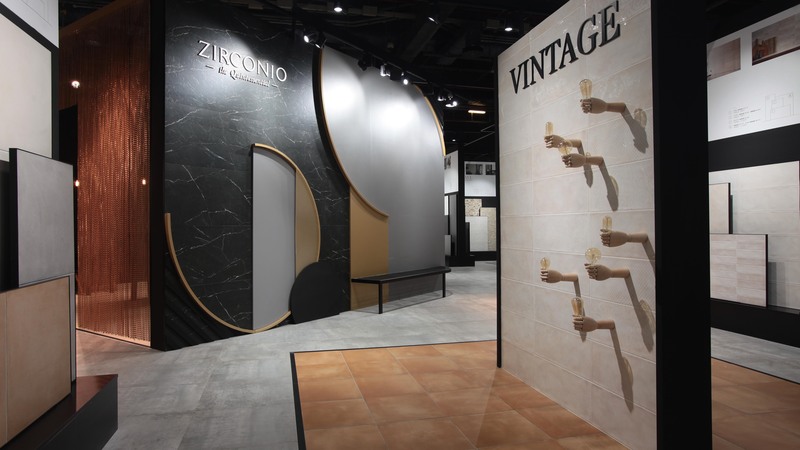 The essence of Zirconio was represented in exhibition by the colours and shapes designed for the stand.